Anything Goes at The House that Stamps Built! This week, the challenge is EASY PEASY!!! Did you know that Repeat Impressions has a category called 'Funny Bones'? category. A few weeks ago, I posted a card using the Deja Bull. 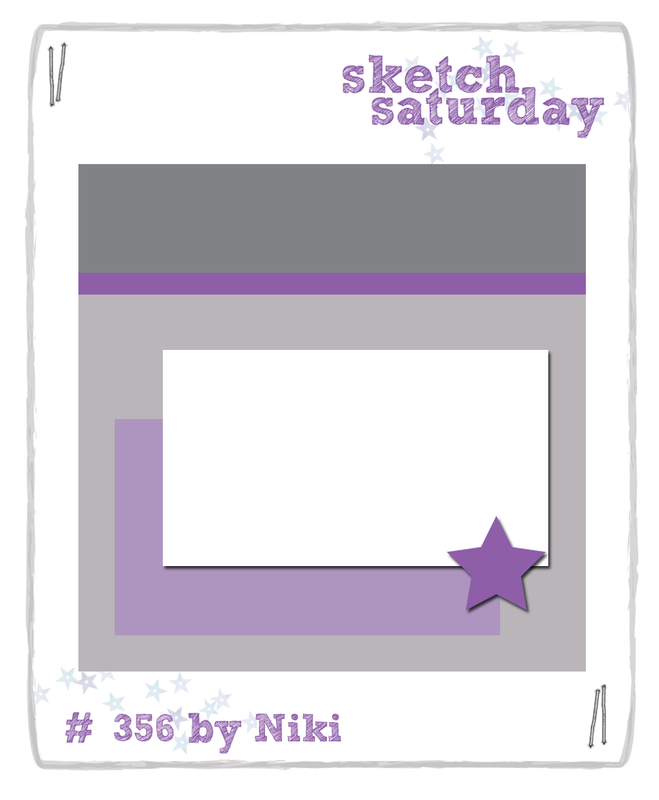 Isn't it fun when you have just the right patterned paper to create an awesome 10 minute card? Come join in our challenge! P.S. - look at my gorgeous mats! 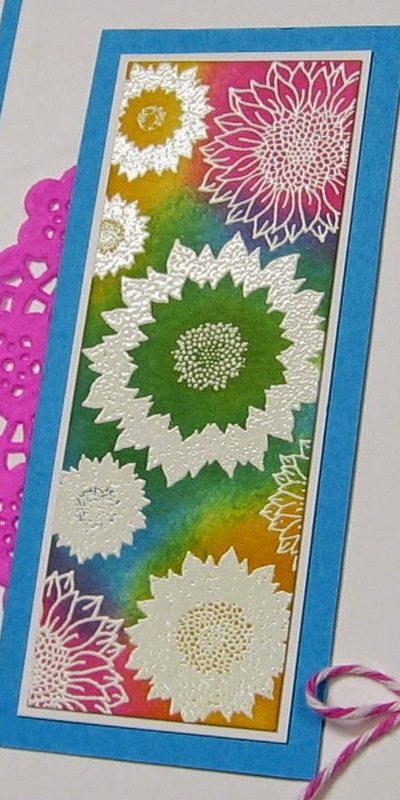 I used my Perfect Papercrafting Perfect Layers Mini Rulers and cutting mat to achieve these nice even lines. 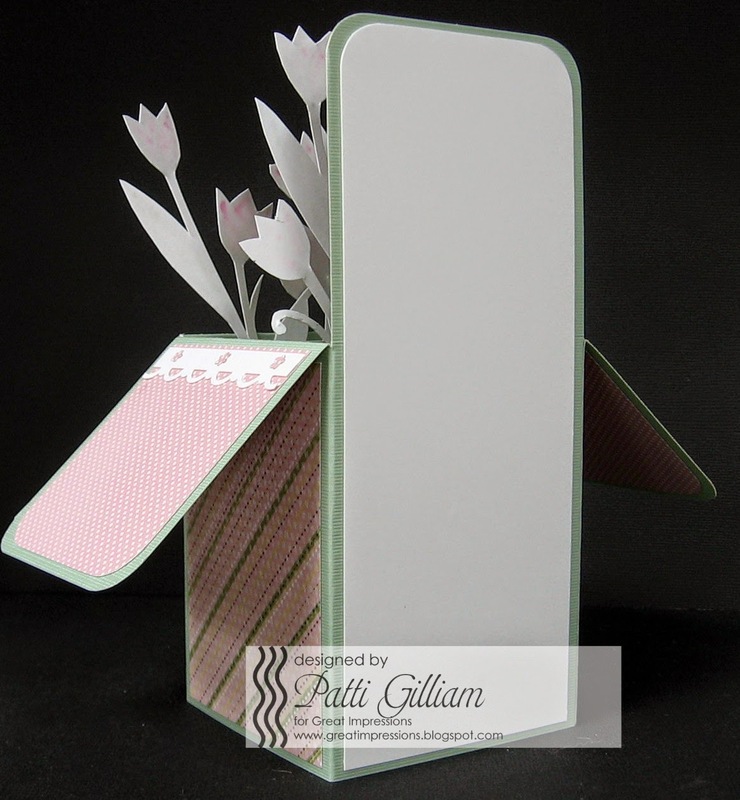 Check out my sidebar to see how you can save money on your own Perfect Papercrafting tools! A Muse Studio 'c'est la vie'? 'Anything Goes', using A Muse stamps. 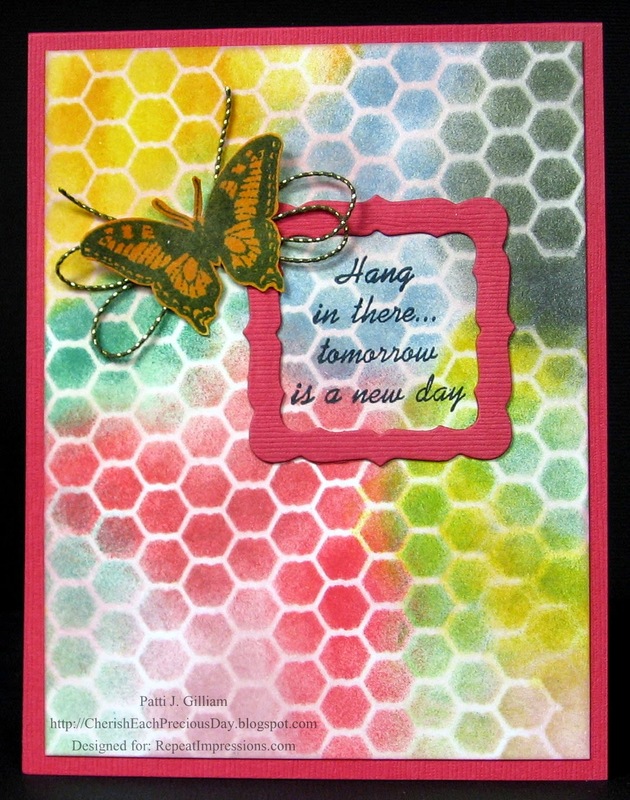 Inks, cardstock and stamps are all A Muse products. Hope you are off to a great week, so far! A few weeks ago, I was contacted by Elyse, the Video Classes Assistant, at Annie’s Crafts, asking if I would like to do a product review on one of their on-line classes. 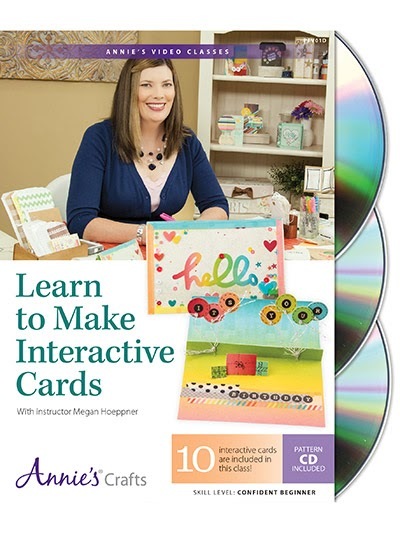 The class that I reviewed, is ‘Learn to Make Interactive Cards’. You can read my review HERE if you missed it! 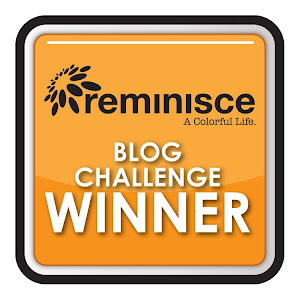 Elyse generously offered one class as blog candy for a lucky reader of my post. name and email address. Elyse will download your class! 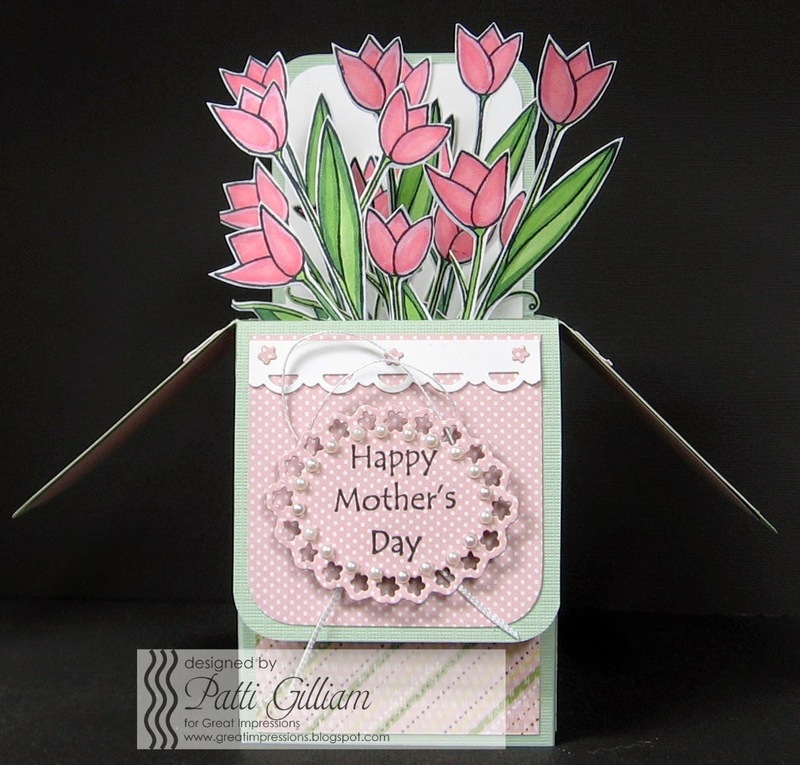 on my CardMaker post last week! That post is HERE if you missed it! Please email me with your name and mailing address, so I can get your prize out to you! 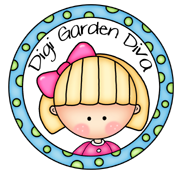 If you haven't checked out the GI Blog this week, be sure to go back to Sunday, and see what yummy projects my DT sisters have shared. You will be SO inspired! Hey there - Happy Thursday! 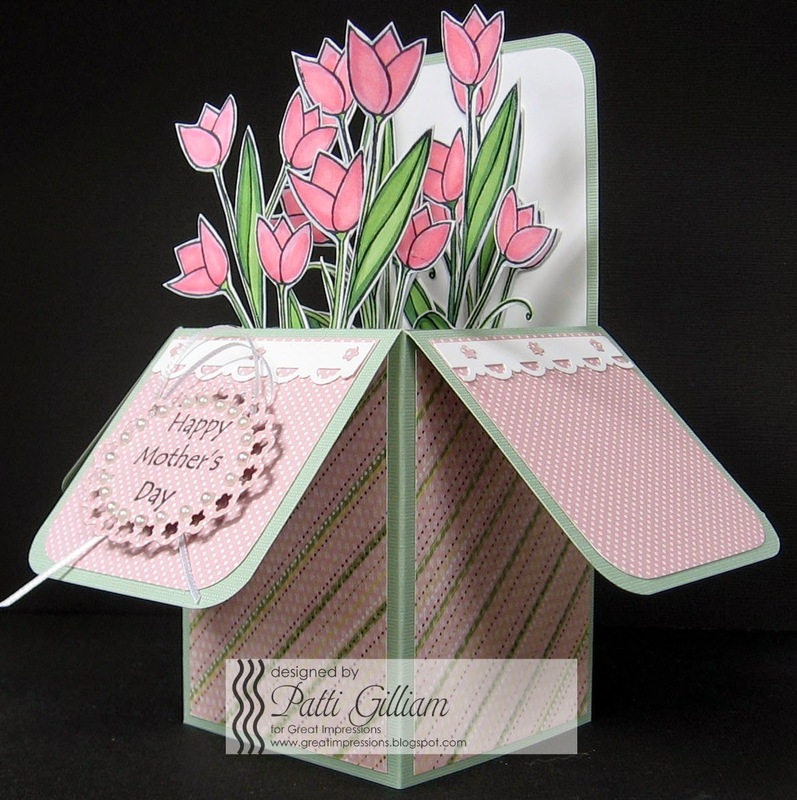 I have a post up today on the CardMaker Magazine blog! My assignment for this week was 'Scrap Treasures'. put my scraps to good use! I'll post the winner tomorrow (April 24th) morning! 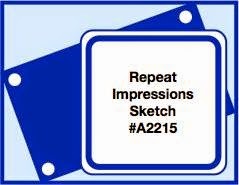 Repeat Impressions Sketch Challenge - Have a Ball! Repeat Impressions 9710-I Gumballs, and Repeat Impressions 9703-F Have a Ball. accents, and the wee gemstones in each corner of the polka dot panel. Hope it gave you a bit of a smile! Get your MoJo going, and come join in our challenge! I’m here today to share my product review with you. 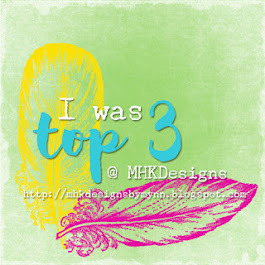 Annie’s Crafts has a very nice catalog of on-line classes, and it was hard to choose one to review. 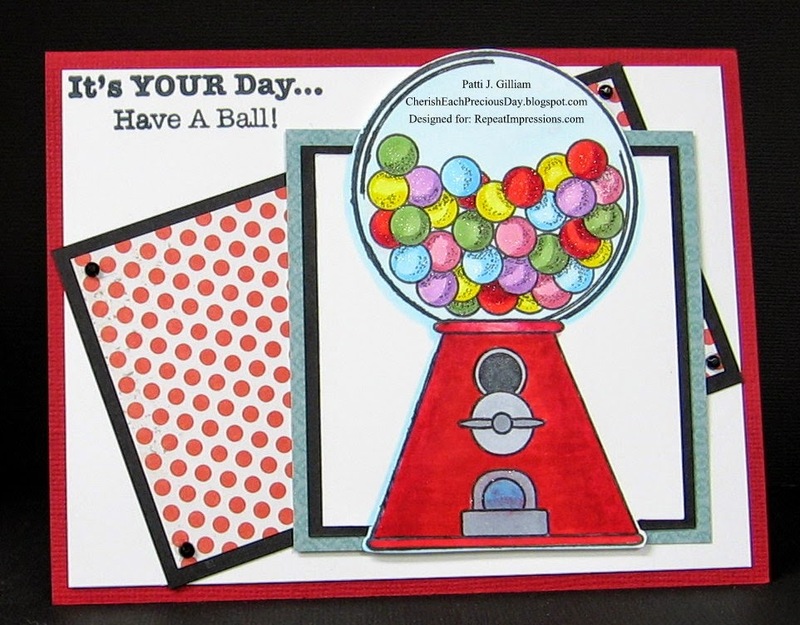 The class that I am reviewing today, is ‘Learn to Make Interactive Cards’. You all know me pretty well, and when I saw that the description of the class offered cards that pop-up, spin, slide, shake, and swing, you know that I was all in! In all, the videos total a shade under 4.5 hours. The instructor is Megan Hoeppner, who is a very talented, well-known leader in the paper-crafting industry. It is obvious that Megan loves the art of paper-crafting, and is delighted to share her tips and tricks with her viewers. Megan is also very easy to understand - she speaks very clearly, enunciating her words well. If English is not your first language, you will easily follow Megan’s instructions. 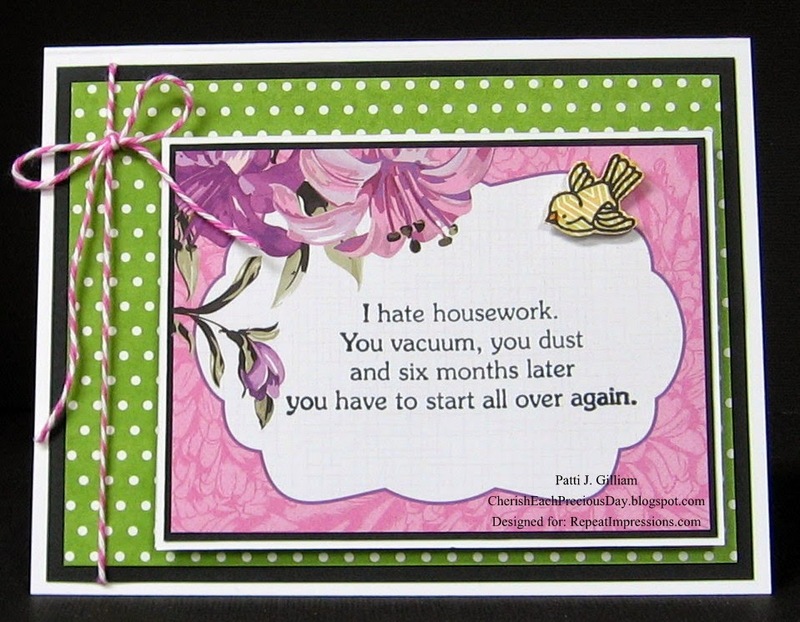 Annie’s on-line classes are available in either a downloadable or DVD version. I chose to download my class. I love that I can watch a few minutes of video, and that when I am interrupted, the video can be resumed from the point that I stopped it. No need to scroll through to find your place! 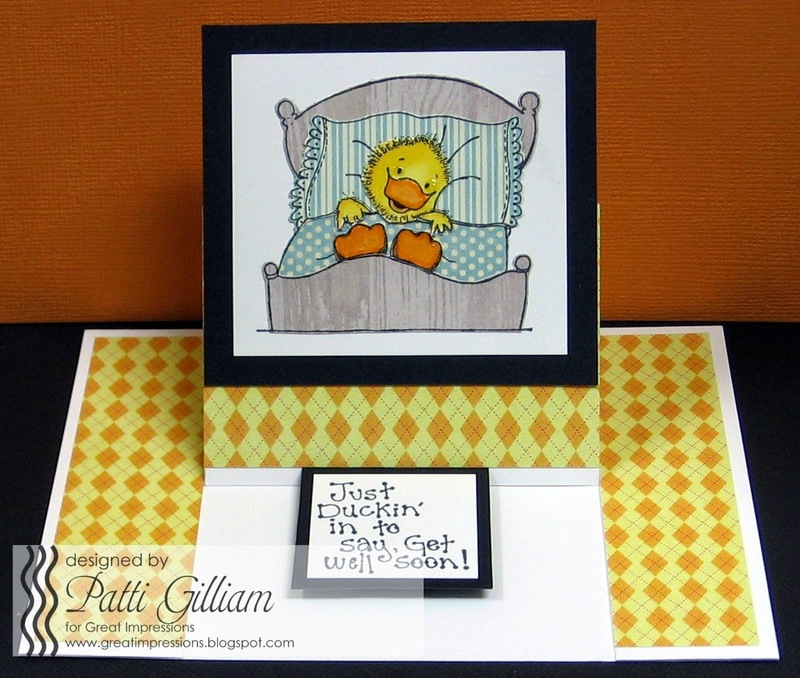 The classes include printable PDF patterns, as well as the video. This class features 10 interactive cards that spin, pop, move, shake, slide, (and more), for any occasion. 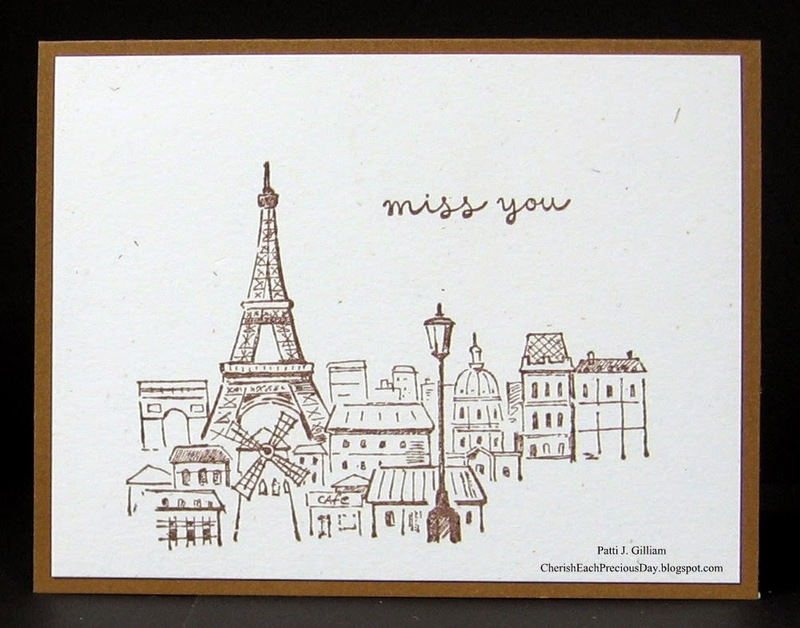 You will also get to see some popular paper-crafting mediums put to work – such as Washi Tape, Punches, Indigo Ink, Watercolor Pencils, die cuts, enamel dots, and others. You will be able to easily use supplies that you already have on hand. One of my favorite lessons was the Birthday in a Bag. I had several of these bags on hand, and couldn’t wait to experiment! I’ve been making cards for many years, therefore, the techniques in the video were not new to me. However, I either learned something new from each lesson, or remembered a technique or card-making idea that I had forgotten! This class would be fun for paper-crafters of all levels, and I would very highly recommend it for those that are new to the hobby. 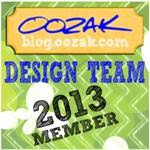 I am eager to try more of the on-line classes at Annie’s Crafts! Would YOU like to win your own copy of this class? Elyse has generously offered up a copy to one lucky reader! Simply leave a comment on this post - that's all! will be announced here on Sunday, April 26th - good luck!!! If you have not seen the selection of classes they offer, be sure to check out their website! Classes are not limited to card-making – they also offer classes on coloring, knitting, crocheting, sewing, quilting, beading and jewelry making, and more! Friends with Flair - Don't Wine About It. Hello - and Happy Friday! 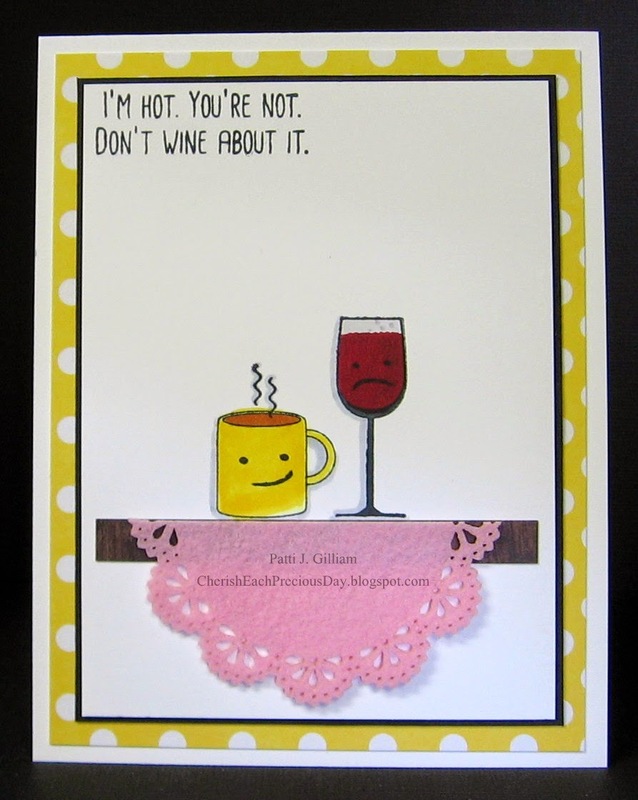 Made this fun little card, and I know just who will be getting it! bottle it up and send it to our friends and family in California! Here's what I made, using some distress inks, a stencil, some dies, and some black and gold twine. The stamps I used were: Repeat Impressions 8619-E Tomorrow, and Repeat Impressions 9009-F Butterfly (sm). 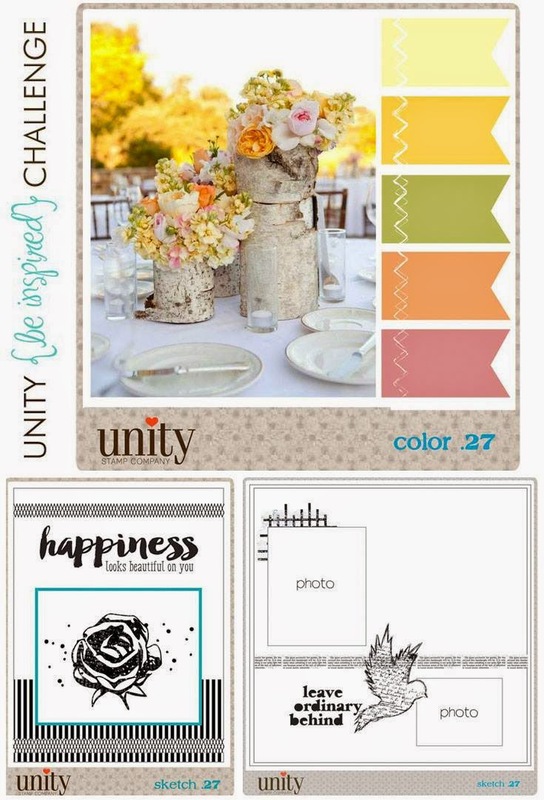 I hope that you feel inspired to grab this inspiration photo, and join in our challenge! 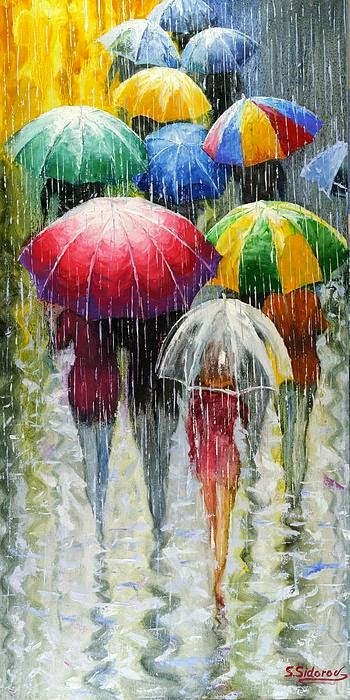 Hope you are all well today! 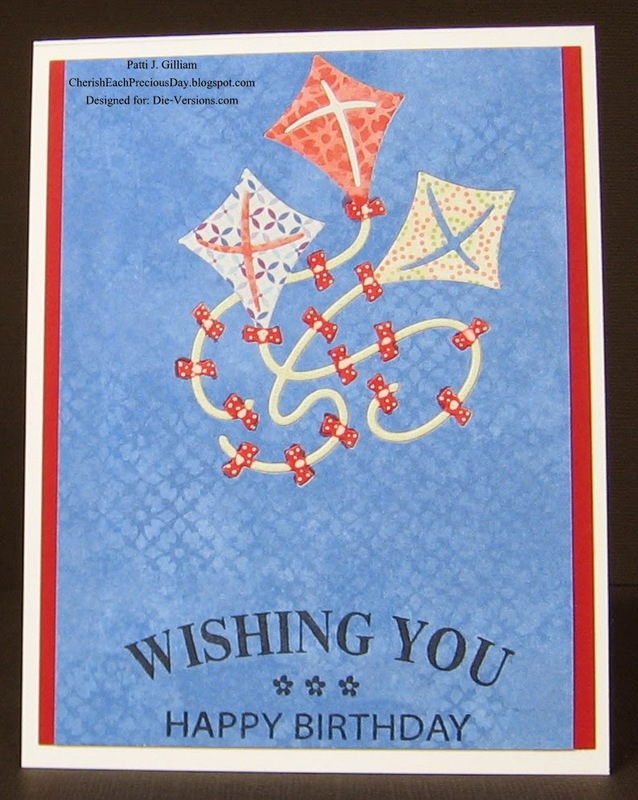 with this new Die-Versions "Flying Kites" Whispers DV-441. my Sakura white gel pen. Easy peasy! it makes such a fun statement...AND is flat for mailing! Hope you enjoyed this card, and will give this technique a try! 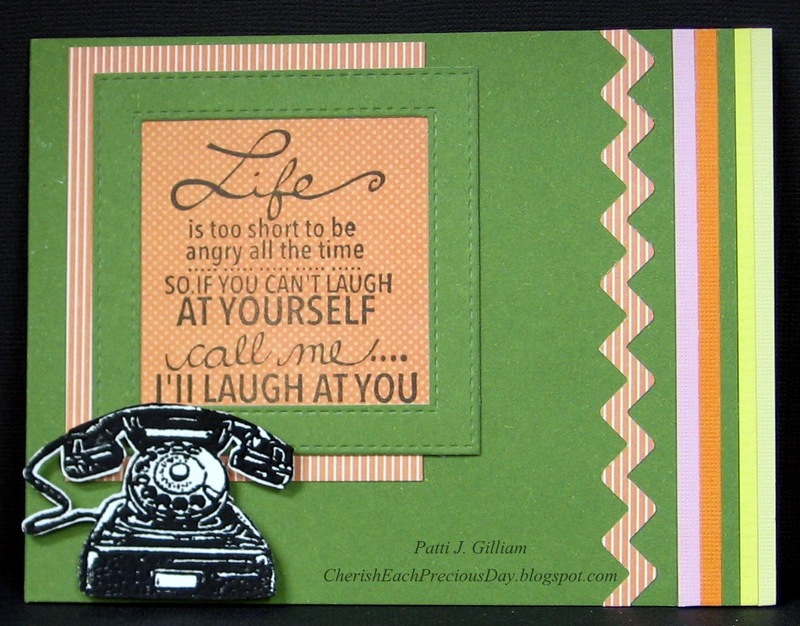 The fun sentiment seemed perfect - it's by Unity Stamps. P.S. My perfect red mat is made using my Perfect Papercrafting Mini Rulers and Cutting Mat - check out my sidebar to see how you can save money on your PPC orders! I thought I'd play today 'just because'!!! this inspirational photo, OR this color combination! 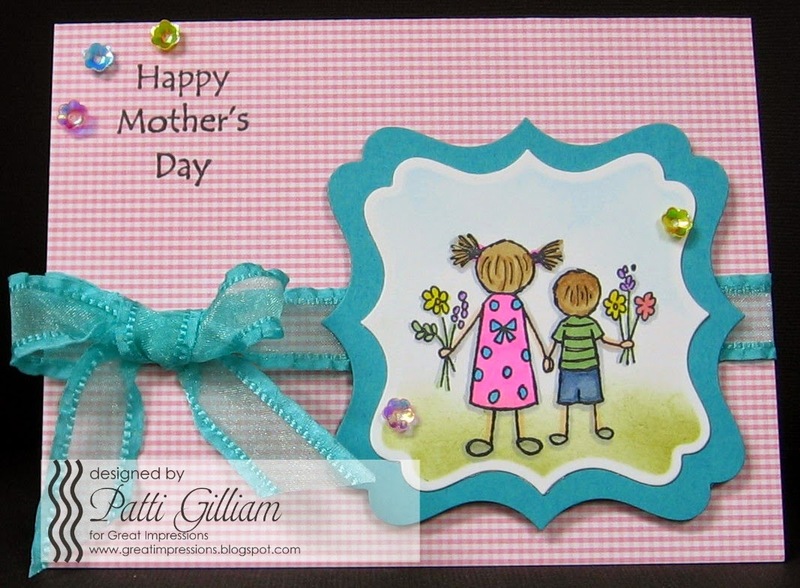 It was fun creating a card just for the fun of creating! Hope you are having a great weekend - thanks for stopping by! So glad you could drop by today! 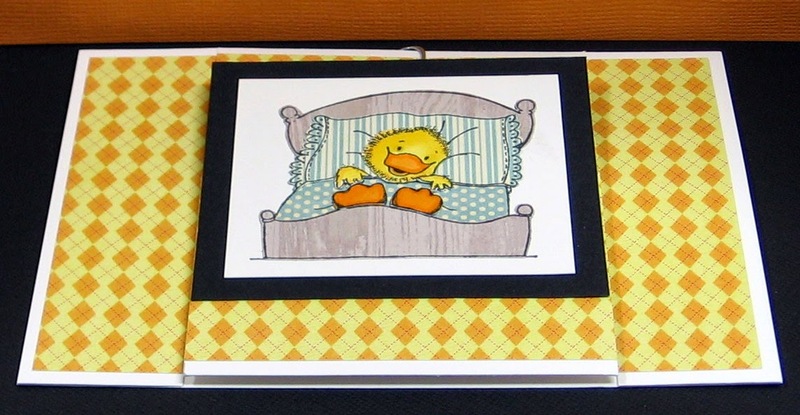 To create this card, I covered the card front with some designer paper from an old DCWV pad, and set it aside. 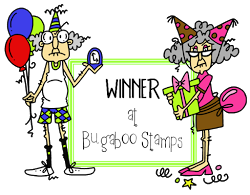 The image was then stamped on white cardstock twice, and once on each of three patterned papers. One of the white panels was used as my base. The other white panel was where I colored the Louie, and fussy cut all of his pieces! The beak and feet have glossy accents on them. Also fussy cut, were the bed frames, pillow, and blanket. Once the pieces were all cut, they were adhered to the white panel, trimmed, and matted. focal panel adhered to it. The last step was to stamp and mat the sentiment. It was adhered to the card using dimensional foam, and happily holds the easel piece upright! 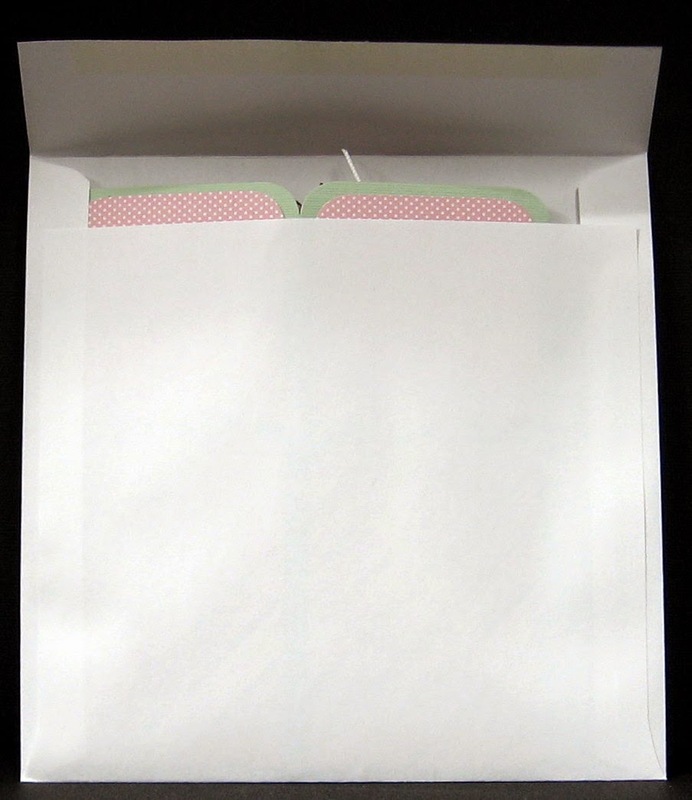 Here is a photo showing the card flat for mailing in an A2 envelope. A brand new challenge for April went live last week. P.S. My beautiful mats were created with Perfect Papercrafting Perfect Layers Mini Rulers and Mat. Be sure to check out my sidebar - you could save money on your order! Good morning - happy Wednesday! 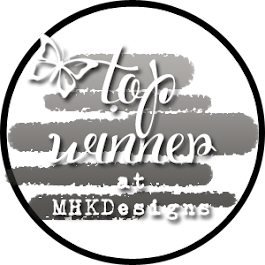 It's time for a new Designer's Choice Challenge at The House that Stamps Built! use heat embossing on our projects. stamped the sentiment, and voila!!! This photo gives you a close-up of the heat embossed focal panel. We'd love it if you got out your heat gun and created a project to link up to our challenge! Once you've created, link up at The House That Stamps Built! but if you do, you'll be entered twice! It's time to see what my Fellow Rock Stars have created with their heat guns! 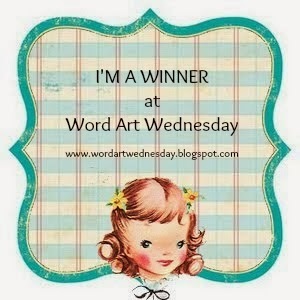 Itty Bitty Blog Candy Winner!